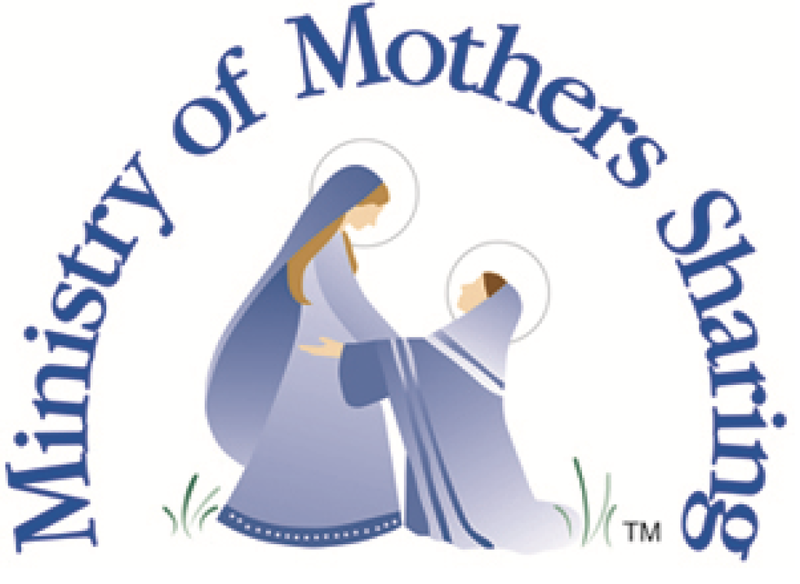 MOMS provides spiritual enrichment for women of all ages and life experiences. Women meet based on the call of holiness, community, mission and ministry, and the call to Christian maturity. Women gather together to form a network of mutual spiritual support and affirmation that will provide a group experience of learning, praying, and ministering to each other. MOMS will introduce women to opportunities for personal and spiritual growth in a faith sharing group that will increase communication skills and the use of prayer skills and rituals in the home. MOMS is an opportunity for women to reach out and become leaders in the Christian community while enriching family spirituality as well. MOMS has morning and evening sessions. Free childcare is available at the Parish. This group meets weekly, on Tuesdays, from 9:30 a.m. - 11:30 a.m. in the Activity Center, rooms 17 & 19. They follow the HEB ISD school calendar. This group is for working moms or those who are not able to attend during the day. They meet the 1st and 3rd Mondays from 6:00 p.m. - 8:00 p.m. in one of the Activity Center rooms. Room will be posted.